Waling-Waling. 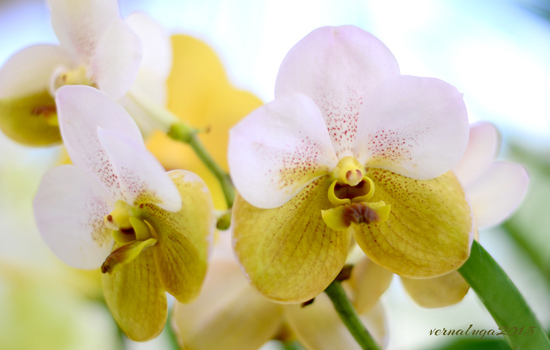 Philippines' National Flower is endemic to Davao. What we typically know about the definition of Digital Influencer is that, they are individuals who have the power to affect the decisions, emotions and perspectives of others because of their perceived knowledge, position, relationship or authority in that particular field shared through digital media. I’d like to share a little story about one of my recent encounters with a former priest-anthropologist mentor of mine. Sometimes I don’t like talking to this man, not that I don’t want to know what happened to the everydayness of the Dalits, but it’s just that in his world so full of intellectual octa cores, I’m tailing way far loading for my next brain resolve. In other words, I'm just one struggling celeron in his world. He’s sickhead and an intellectual influencer in an analogue kind of way. And so one day, over a 5inch thick book of Dalitology and a stingy cup of Civet coffee, he shared that what if influencers in the digital world, where stories can reach and influence millions in just a click of a mouse, can spare a little time to tell and share stories of the Dalit's plight? I bet my job as an anthropologist would be a lot less taxing, what do you think? I think the digital immersion would be another platform to do your research, what do you think again? Putting it differently, there are countless stories out there and a hundred and one more ways to tell it. I read it somewhere that storytelling is central to human existence and is very common to every known human culture. So much that it evolved and has adopted a new form and has given rise to a dynamic narrative platform – the digital podium. Digital technology has given us a window to see into what’s taking place when humans tell, read, watch and listen to stories being shared online. Stories gain power and they become an influential tool for driving our objectives forward. We as #DigitalInfluencers has the power to influence, engage and inspire our stakeholders into action in a way not possible with any other forms of communication. Digital media can be two very fluid worlds. One can flounder on stories right in the confines of virtual reality or get real and face the face of reality. There are stories big and small all around us. These are the stories that move us, these are the stories that make us feel alive, stories that inspire us, stories that make and break us. Davao City is one repository of never ending and rich stories worth sharing to the world. Stories of defeat, victory, depression, inspiration. Stories of food, beauty, fashion and so much more. And just like the Dalits, we also have our own stories of social injustices, cultural biases, pains and comforts of development, stories of love, conquest, division, heartbreaks and betrayals. This is why Davao City needs more not just digital story tellers but digital influencers who can delight, bewitch, touch, teach, recall, ignite, motivate, challenge, engage, influence and can make a difference in this anxious and fast-moving world. In the words of Robert McKee, - storytelling is the most powerful way to put ideas into the world today. And we are glad we the Davao Digital Influencers share this vision and mission to share in a responsible and sensible kind of way. Davao Digital Influencers through the inspiration of our organizational mission will share stories to the world that’s engaging, inspiring, influencing and will hope to make a difference in the community where we operate. This is what we want the world to know about Davao. Today, marks the birth of the influencers who will deliver this commitment. 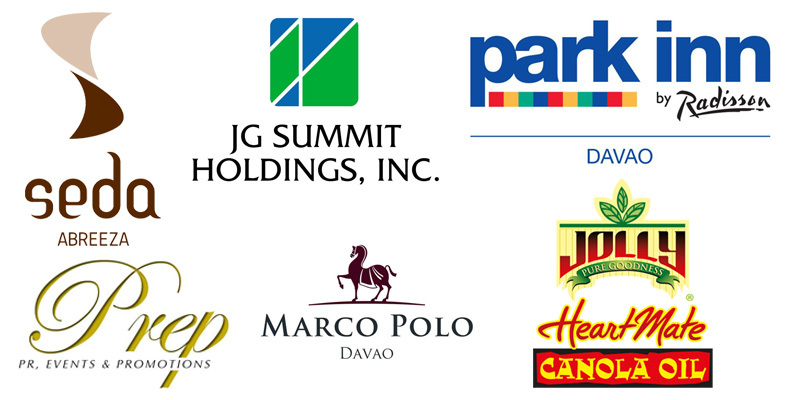 Congratulations, Davao Digital Influencers, Inc.
We thank you dear generous sponsors for believing in our dream to make this world a better place. Thank you to our generous sponsors for supporting Davao Digital Influencers, Inc.
PLDT HOME is the country’s leading broadband and digital services provider that allows seamless, simultaneous streaming in all your devices at home. Enabling moments that bring your family closer together, PLDT HOME offers Fibr, DSL, Ultera and Telpad services. PLDT brings you the finest options when it comes to telecommunications solutions. Whether you need high-speed Internet connection, a landline or a combination of both, PLDT HOME has the right package for you. 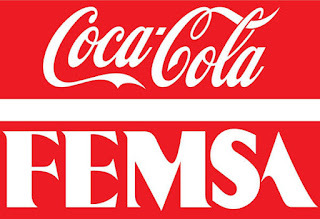 Coca-Cola FEMSA is the largest franchise bottler of Coca-Cola products in the world. The Company has 63 bottling facilities and serves more than 358 million consumers through more than 2,800,000 retailers and over 100,000 employees worldwide. Locally, the Coca-Cola FEMSA Philippines operates 19 plants and 53 sales offices and distribution centers across the country. It has operates two plants and one Distribution Center in Davao. The first plant was established in May 1950 and is located along MacArthur Highway. The second plant is located in Barangay Darong, Sta. Cruz. Collectively, both plants employ around 350 associates. The Davao Digital Influencers Inc. is supported by Cebu Pacific, the largest airline operating flights to Davao. It offers seat sales that go as low as P599 all-in, and a network that spans Asia, Australia, the Middle East and Guam. It operates direct flights from Singapore, Manila, Cebu, Iloilo, Bacolod, Cagayan de Oro and Zamboanga to Davao. Book now through bit.ly/DavaoCEB or call 7020-888. The latest seat sales are also up on Cebu Pacific’s Facebook and Twitter pages. Smart brings together the Eraserheads to go all out for a new, complete prepaid offer: the ‪#‎SmartAllOutSurf 30! Park Inn by Radisson Davao | Marco Polo Davao | JG Summit Holdings, Inc.
TBR Concepts | Kai Artisan Chocolates | KaiserWebs | Biscoff Bren Ang Photography | M Magazine | San Miguel Brewery Inc.
words of wisdom from mom verns.